It’s a well-worn marketing adage that retaining loyal customers is less expensive than gaining new ones. So what are the key customer loyalty pitfalls in the digital age, and how can we improve retention through search marketing? We’ve all been there – whether it’s sales assistants who are too busy chatting to one another to help, a B2B account manager who appears to be fobbing you off, or a brand not responding to your query on social media, the perception that a business doesn’t care about us as an individual is deeply off-putting. 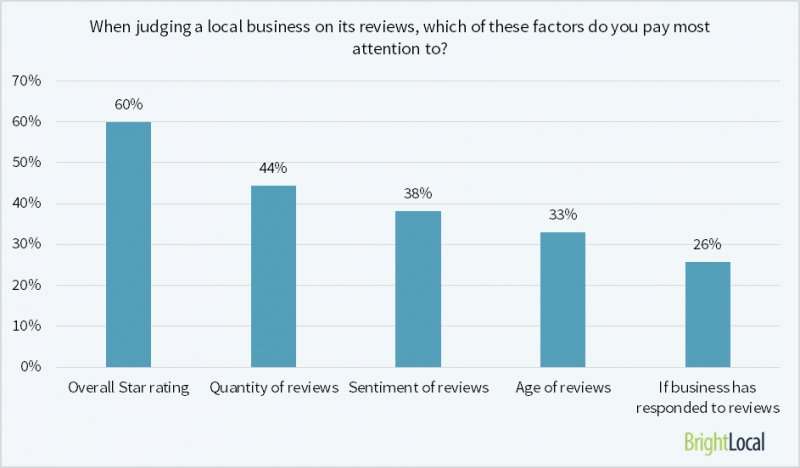 According to a survey by BrightLocal, 80% of consumers trust online reviews as much as a personal recommendation, while 92% will call, visit in person or go to a company’s website after reading a positive review. 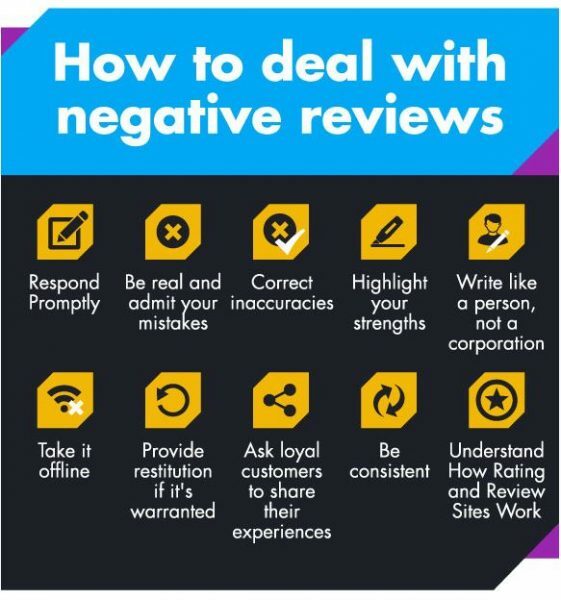 Enabling customer reviews on your site can also have a positive effect on your company’s organic search rankings – each review is an additional piece of unique content about a particular product or service, giving you a higher chance of getting those pages ranked. You can even use Schema.org to mark up reviews on your site so that Google can index them directly and display them in the SERPs as rich answers for user queries. The way you respond to a complaint can have a huge influence on how a customer views your business – and whether you win their loyalty. You need to send the message that you’re taking their complaint seriously and will act promptly – then concentrate on what steps you can take to put things right. Avoid making excuses and use the feedback as an opportunity to improve your customer service going forward. In particular, Twitter is increasingly used as a – very public, especially as tweets are indexed by Google – customer service platform. With the wealth of customer information and data collection methods available to us, there’s really no excuse for spamming customers or potential customers with poorly targeted advertising. Paid search (PPC) advertising gives you precise control over your presence on SERPs : customers get to see ads that are most relevant to their needs or requirements, while you drive highly targeted traffic to your website. 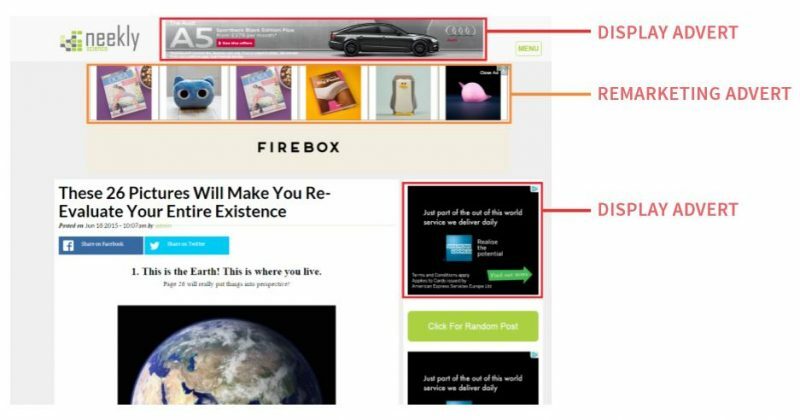 Remarketing ads are a particularly powerful way to encourage customer loyalty. These allow you to reach and tempt back those who have previously visited your site or used your app, tracking items in which they’ve shown interest and targeting them with highly relevant ads across third party sites they subsequently visit. Remarketing ads could include an added incentive to re-engage your prospect, such as a discount or special offer. For more guidance, download our Remarketing cheat sheet. You could be offering the best value products in the market, or an outstanding face-to-face customer experience, but if people can’t find what they’re looking for quickly and easily on your website, they’ll become frustrated and go back to the results page, never to return. If you’ve got an eCommerce business, this blog lists 7 ways you can improve your site’s performance and help beat the average documented online shopping cart abandonment rate of 68.63%. Get in touch with us today to find out how we can help improve your website’s visibility and performance.